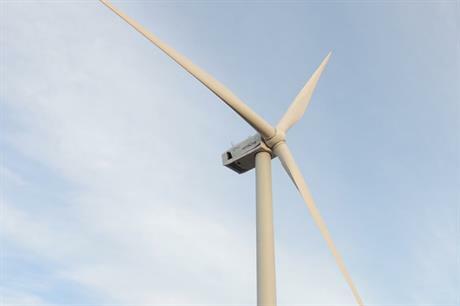 JAPAN: Danish blade manufacturer LM Wind Power has installed and tested the blades on Hitachi's 5.2MW prototype offshore wind turbine at an onshore site in Japan. The 66.5-metre blades were manufactured in China and supplied to Hitachi in 2016. Hitachi said it is looking to optimise its turbine for lower wind speeds by using the longer blades, giving it a 136-metre rotor, up from a previous 126-metre option. 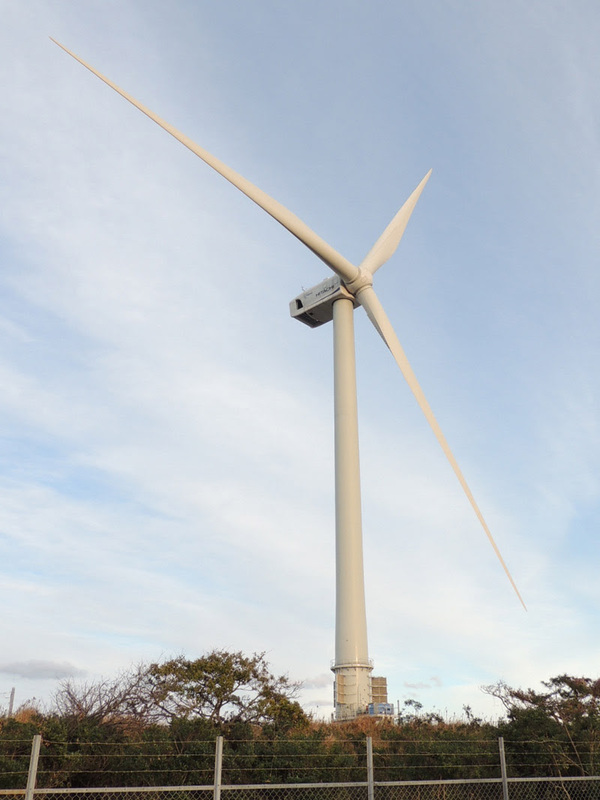 The onshore prototype of the turbine was installed at the Fukashiba project in Kashima Port, east Japan, in October and has since undergone testing. A version of Hitachi's 5MW turbine with the 126-metre rotor is installed on a floating platform as part of the Fukushima Forward project further north along Japan's eastern coastline.